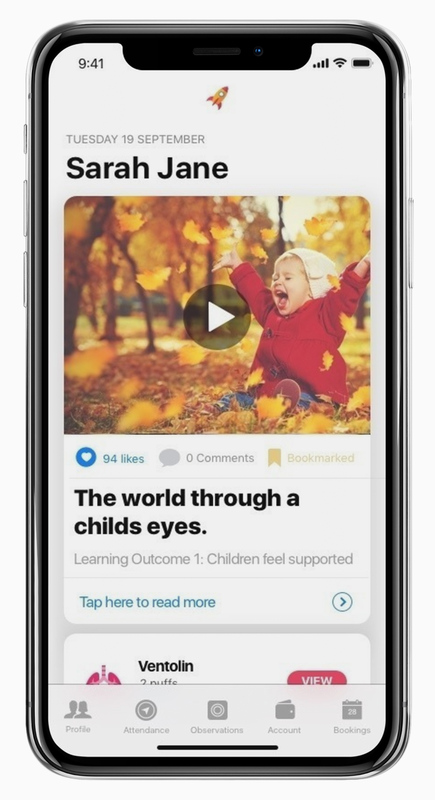 Connect to a child's learning journey. Xplor helps your child get the best start in life by personalising their learning. Relive important moments in a private online community that grows with them over time. What you want to know. And what you will want to know. With Xplor, you can feel close when you’re far away. Your child’s practitioners can send you real-time updates, photos and videos throughout your day. Get Xplor into your child’s nursery today! Easy digital check-in with personal passcodes. 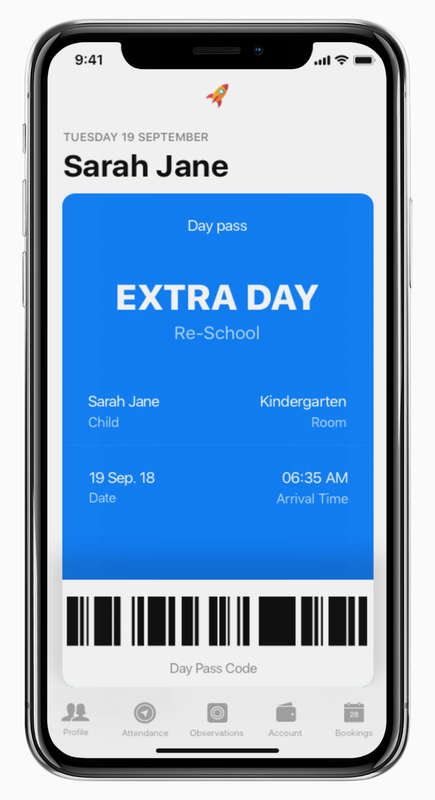 Add guardians to pick up your child, and see when your child is checked in or out. Refer your child’s nursery today! Get off to a quick start. Get Xplor Today. Refer your nursery! Nothing is more important than your child’s health. 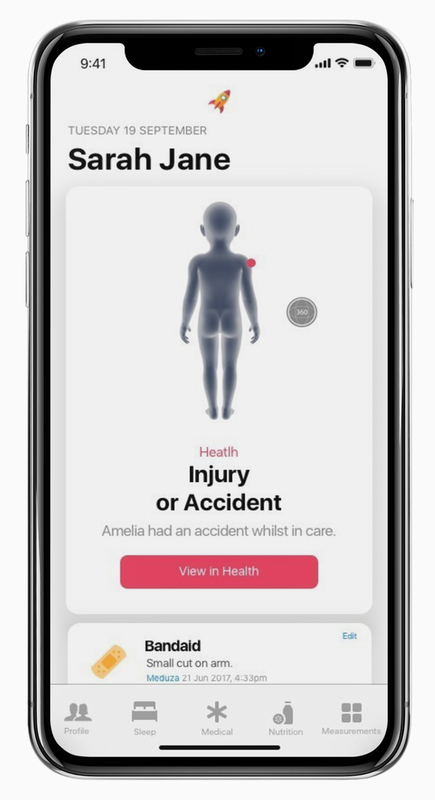 Rather than relying solely on delayed feedback, you’ll be able to regularly track your child’s symptoms and medications, and even share the information with your doctor for a bigger — and better — picture of your child’s health. Childhood diseases such as measles and whooping cough (pertussis) are serious and potentially fatal. Some of the diseases children are vaccinated against, like whooping cough and the flu, are still common in the UK. Other diseases, like measles, are less common in the UK but are more common in neighbouring countries. Xplor keeps you and your childcare service up to date making it easy to view your Immunisation History Statement. Refer your child’s nursery now, it only takes 2 minutes. When you open Xplor Health, you see five distinct categories: Vaccinations, Sleep, Medical, Measurements and Nutrition. Each plays an important role in your child’s overall health — and in the app. Xplor Health provides great resources from handy hints to great recipes to get you going, and the Today view shows all your child’s stats at a glance. Keep track of a child’s medication with clear audio-visual alerts whenever something is due. 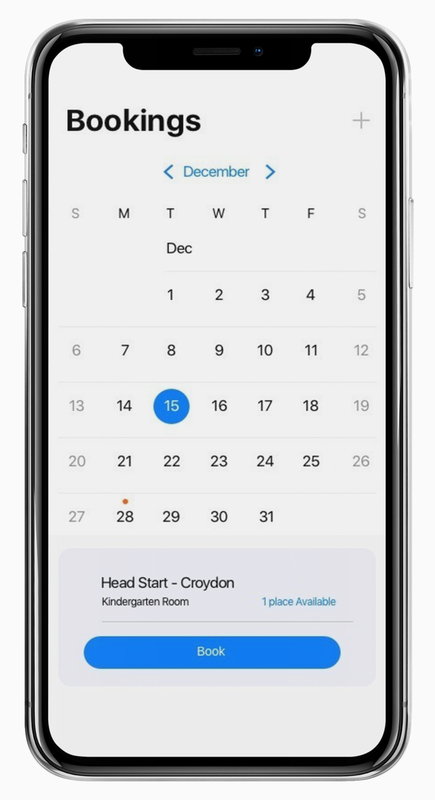 Parents can use the Xplor Health app to create and edit a medication schedule, get reminders and log doses on the go, or simply be notified about their child’s medication throughout the day. Whether you’re helping your child try new foods or a host of other important nutritional metrics, the Xplor Health makes it easier to manage your goals and watch exactly what they eat. With Xplor Health, you’ll always know if you’re children are getting the nourishment you need. Getting a good night’s sleep helps restore and repair your body. So going to bed at the same time every night and getting the right amount of rest can improve how you feel. 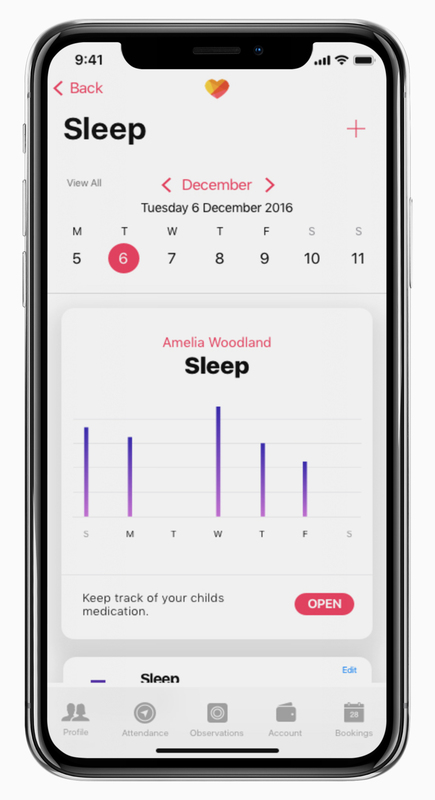 The new Bedtime tab in the Clock app helps you establish a target bedtime and wake time, and also lets you visualise your sleep patterns. It then feeds the information into Health — along with data from your third-party sleep apps — so you can get into a healthier sleep routine. Childhood diseases such as measles and whooping cough (pertussis) are serious and potentially fatal. Some of the diseases children are vaccinated against, like whooping cough and the flu, are still common in Australian. Other diseases, like measles, are less common in Australia but are more common in neighbouring countries. Xplor keeps you and your childcare service up to date making it easy to view your Immunisation History Statement. Discover more with a little help from our friends. Short-term fluctuations in weight and height don’t give you a realistic picture of your child’s health – It’s the long term trends that matter. That’s why Xplor Health displays important information on your child’s progress, so you can see the bigger picture and stay on track. Get Xplor at your child’s nursery today!